Image Sharpening- A Photo Editing Technique! This tutorial will show you how to get sharper and better images that will stand picture perfect. The sharpening work flow is what that we are going to cover and it’s one of the important techniques in photo editing. This is a step by step process that can be altered as per the photo editing technician’s working style and preferences. When the photons are converted into pixels all the images will have problems in sharpness. Most people who shoot images in RAW will have problems in getting crisp images. Remember that there are no hard and fast rules to whatever you do to enhance a portrait. On the other hand, we have got a whole array of sub menu filter options to get sharp images. The only thing that comes to your desk is to choose the right menu so that you get a desired effect without looking over worked. Remember that you photo editing technique might give a deeper impressions to the edges and corners that might not look natural. Its best to perform the other photo editing stuffs like color correction and changing the background and keep sharpening as the last thing to do. Feathers, fur and hair will need a good amount of sharpening and will show a great deal of difference after this photo editing process. 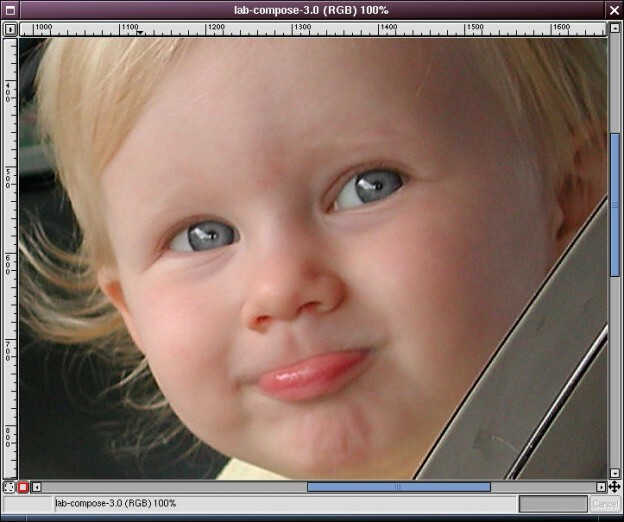 Start the photo editing process by opening the image that you wish to sharpen and make a copy of the original layer. Now go for select Filter -> Other -> High Pass where you can move the slide and see the radius value increase to nice crisp details appear in the window. Now you may set the blending mode of the duplicate layer to Overlay in the layer palette. The neutral grey areas of the images have no effects, yet the lighter or darker edges, raising the contrast, ensuring you a sharper image. Lastly go on to reduce the opacity of the duplicate layer and see the sharp image appear. This photo editing technique will work like magic if you keep the opacity to zero and work up to an acceptable limit that might look satisfactory to you. However if f you want your image in a printed format, we would suggest to go in for having a section of the image to be printed and check for the finish. If you want more clarity, go on to adjust the opacity and have the right finish as desired. Any photo editing technique does not work well at the first try, experimentation and deeper understanding of your subject along with the effect you wish to arrive at will give a lot of quality to the image.